Every night before going to bed, I would see it sitting on our old shelf: a big white book with astonishing drawings about outer space. I would pick it from the shelf just to get lost between its wonderful pictures despite my inability, as a 3 years old kid, to decrypt those words that describe that beauty and complexity. Astronomy has always been for me a way of living, an open space of limitless questions, a place of stumbling upon the unknown and a sparker that frees the seeker inside me. Therefore, as I grew up, the child inside me has never grown, in the way of being unquenchably thirst for knowledge and having a restless mind, which was agitated by curiosity. Until one day, I started school: a place I never loved going or felt belonging to. I hated that building in which curiosity was being abused, questions were being restricted and dreams were only subjects to mockery and laughter. I knew I had to do something about it, but what could a 10 years old child do? I think I was lucky, even though I do not believe in luck. When many people have mistaken learning for schooling and ended up hating both, I knew the difference and I wanted to share that with everyone. Day after day, I grew older becoming a fighter and an advocate for a better education in Tunisia and I suppose the revolution that happened here in 2011 gave me a push to think more loudly and share my thoughts a bit more freely. 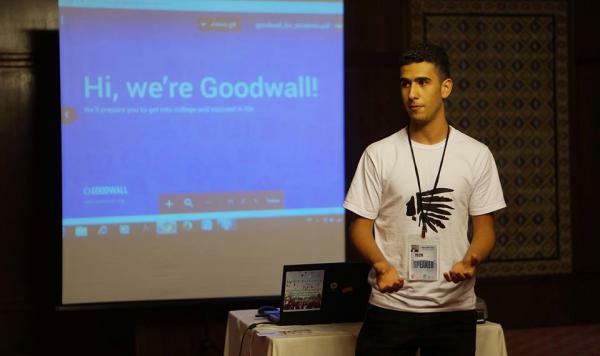 Meanwhile, during middle school, I came across this educational platform called Goodwall, a platform for students from around the world, that enables them to share their achievements and get matched with universities. 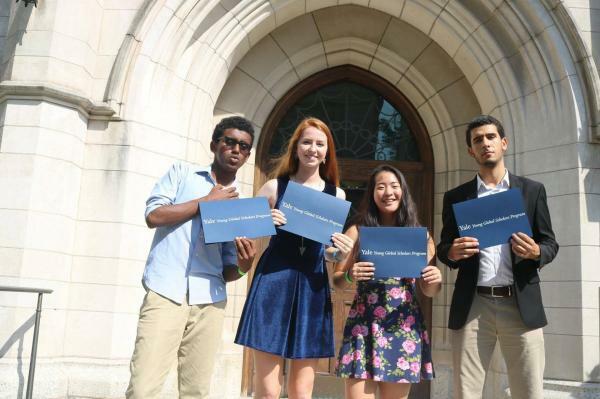 I felt so empowered to see other students just like me doing so much to change the world. After a while, I became an ambassador for this platform and spread the word about it. It gave me the opportunity to speak publicly for the first time and acquire some marketing skills. I was able to convince some people to join but the majority of them did not. 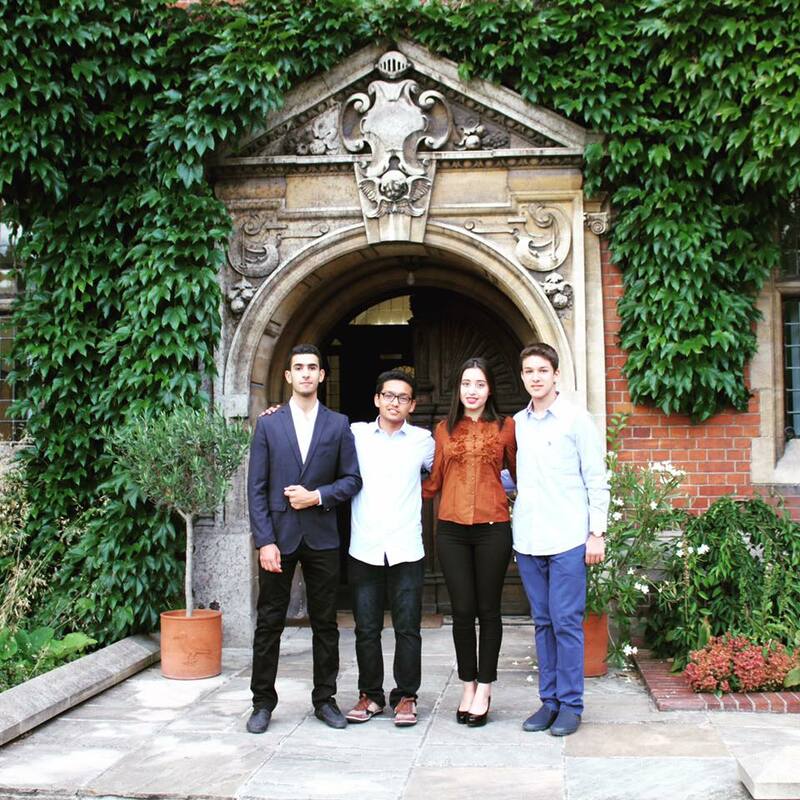 Then 2016 came, a turning point in my life, the year I was chosen among hundreds of applicants along with another student from Paraguay to spend 2 weeks on the campus of Cambridge University. 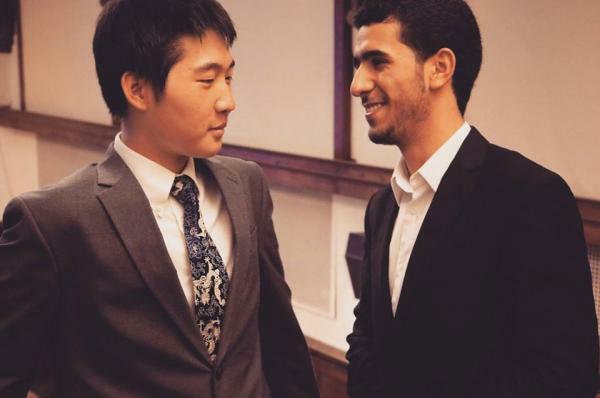 During my time there studying English literature, I was exposed to another way of teaching, a way that I actually liked and enjoyed, and for the first time I had an alternative solution. From then on, I started looking differently to the impact I had on society. 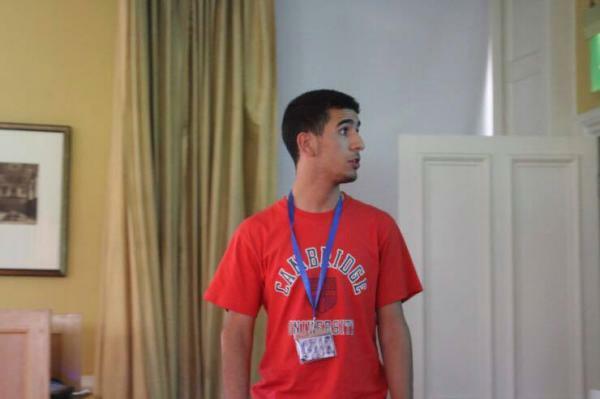 I participated in the Tunisian Youth Lead: a camp that empowers students to make initiatives in the field of education. Shortly after that, I became the country leader of Goodwall and started speaking about the platform all over the country. Then Elected as vice president of the Young Citizens Club: a club that shares the values of citizenship among young Tunisians. And after growing my network a bit I co-founded with a friend of mine the Tunisian astronomical society: an organization that makes events and workshops about astronomy. A year passes by, I was a 10th grader at the time , still not liking school very much, but waking up to radical, chaotic and not well planned changes in the educational system made the situation worse. December 2016, I was invited to participate in the Tunisian Youth Council, a 3 days long workshop with the prime minister and the minister of education to suggest a reform. Finally, after all these years I got my voice heard. Nevertheless, it did not take so much time for me to realize that none of our suggestions was implemented. By April this year, I have been notified about my acceptance for two of the world’s most competitive summer programs, Yale young global scholars and the International summer school for young physicists. I chose Yale’s program as it is one of my dream schools and I consider studying there as one of the most amazing things that ever happened to me. Being taught by researchers who are on the verge of their fields and being in such a diverse community has given me a motivation to come back to my country and continue being the fighter I have always been. I believe deeply that there is so much more in being a student than just sitting on a desk and memorizing what teachers say. I will keep confronting the norms and being unorthodox because what is great about life if you are not being called crazy all the time?